There is a rumbling in the distance, and feedback is pulsating through the fog. A force unto us masked in heavy riffage and guttural vocals…. 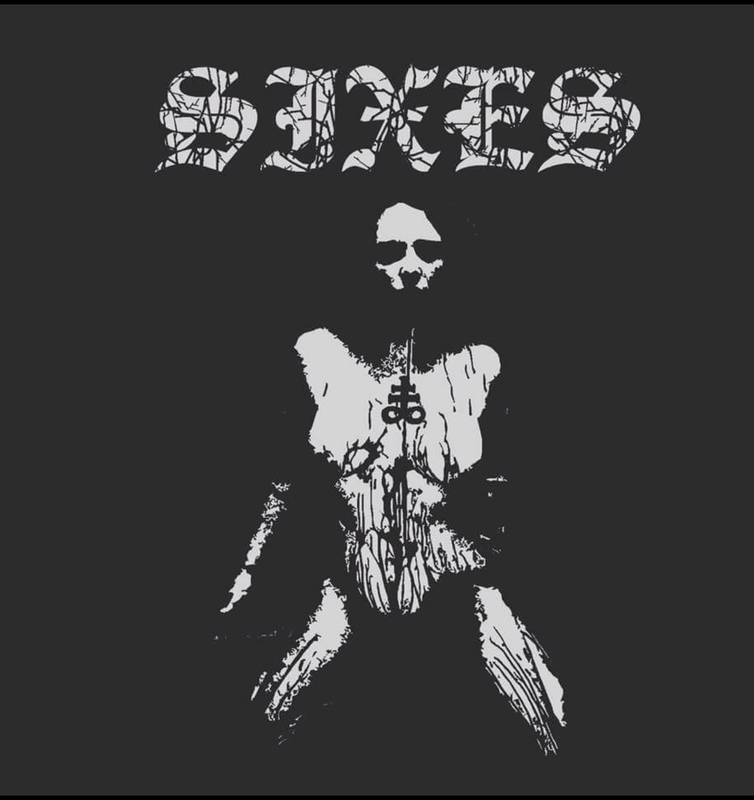 Sixes is a band that hails from Southern California and they specialize in Sludgy Doom Metal brewed with hints of Black Metal that all comes together in a powerhouse of sound. They have recently premiered a single entitled “A Cross to Burn” off their upcoming full length album set to be released this Fall. After giving this track a solid listen there is no doubt that Sixes will be a force within the scene. Their presence is massive in scope and it is only exacerbated by the Vocals which range from dirty growls to piercing Black Metal wails that will leave the listener shaking. The vocals alone are amazing but the heavy tuned down guitars, pounding drums, and distorted bass add to the overall sound of encompassing evil doom that Sixes possesses. Please do yourself a favor and submit yourself to this song and let it all sink in, there is no forgiveness here. “A Cross to Burn” was recorded at 13 O’Clock Studios in Arrowbear, California. 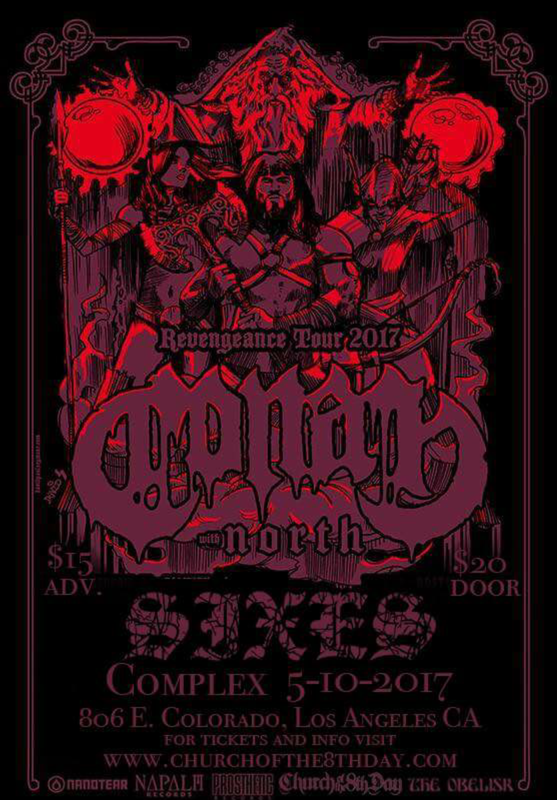 Be sure to check out Sixes open up for Conan and North on May 10th at The Complex in Glendale CA.